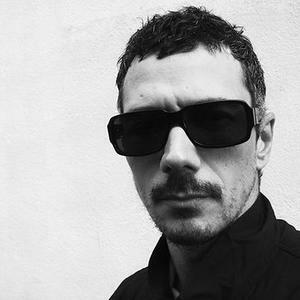 The Peace Orchestra is a musical solo project from Viennese trip-hop-dub producer Peter Kruder, best known as one half of Kruder & Dorfmeister. Peace Orchestra is also the title of an album recorded by Kruder under the Peace Orchestra banner. The album's most well-known track is Who Am I, which received a great deal of exposure through its use in the Wachowski Brothers' Animatrix project. An album of Peace Orchestra remixes by such artists as Gotan Project and Tr&uuml;by Trio was released in 2002, entitled Reset. Peace Orchestra is also the title of an album recorded by Kruder under the Peace Orchestra banner. The album's most well-known track is Who Am I, which received a great deal of exposure through its use in the Wachowski Brothers' Animatrix project. An album of Peace Orchestra remixes by such artists as Gotan Project and Tr&uuml;by Trio was released in 2002, entitled Reset.